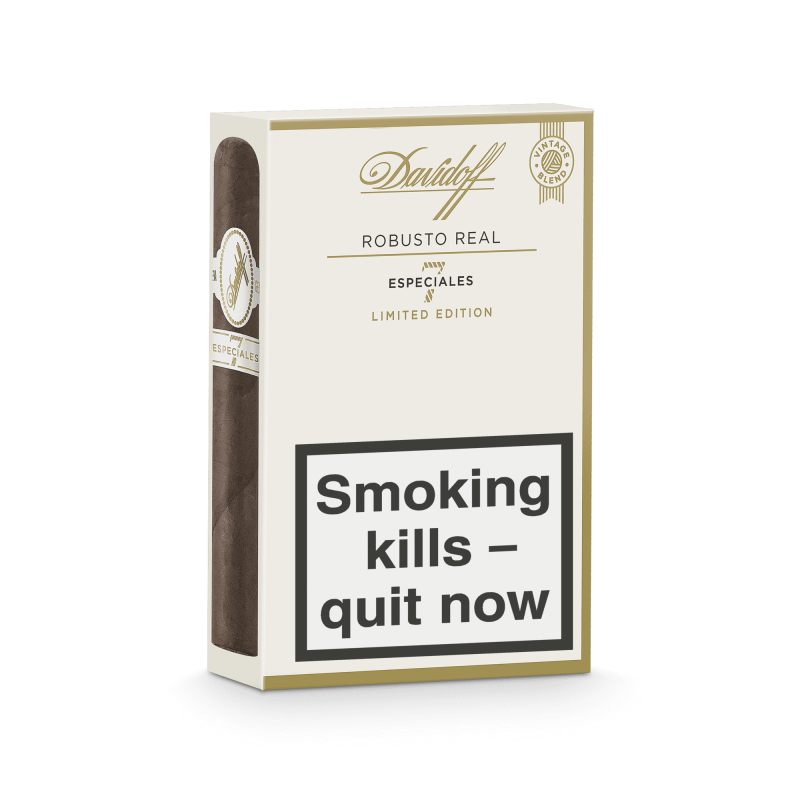 In its pioneering mission to push boundaries of innovation and taste Davidoff is revealing the Limited Edition “Robusto Real Especiales 7”. A cigar that goes where no cigar has been before. Staying true to the pioneering spirit of its founder Zino Davidoff, the world leader in the premium cigar business re-introduces a cigar blended with 7 different tobaccos. A quest deemed impossible when first achieved in 2004 due to the challenge of rolling a cigar comprised of 7 tobaccos with a consistent draw. 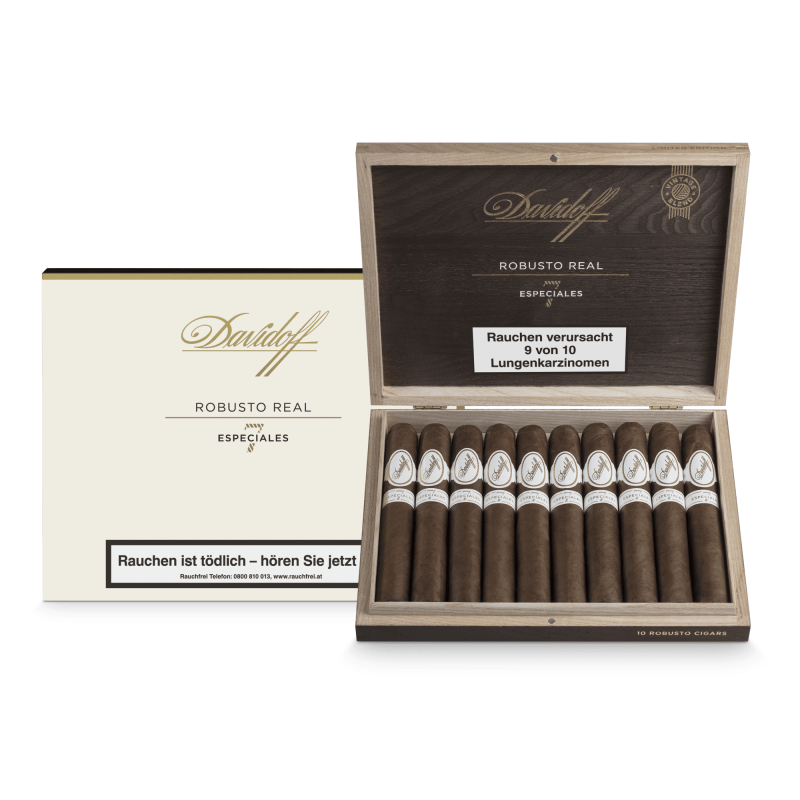 “In the year 2004, relentless challenging of the status quo, exceptional and pioneering blending by our Davidoff Master Blenders made possible a cigar experience so unique and complex it is now made available again in very limited quantities as a vintage blend. 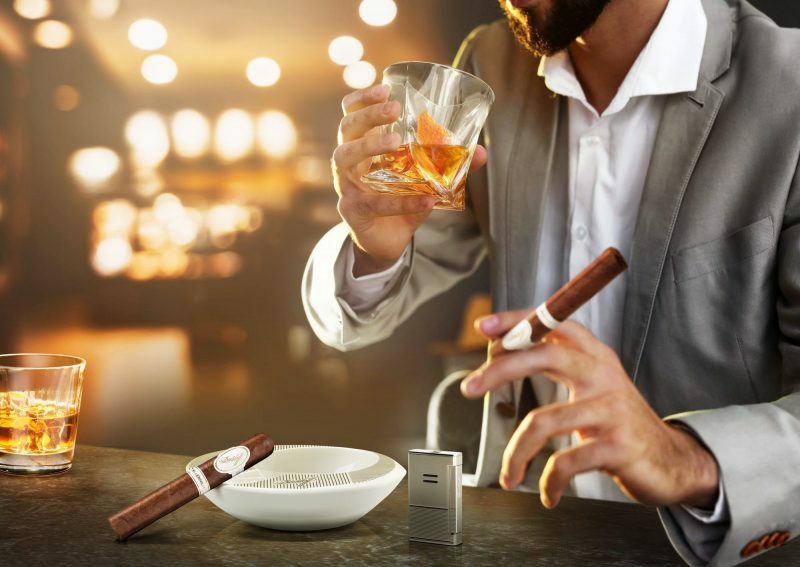 They have masterfully achieved to blend tobaccos from Ecuador and six different regions of the Dominican Republic to combine to a complex, yet silky smooth aroma experience. An achievement deemed impossible by experts at the time. We are honoured to give aficionados the chance of tasting this outstanding cigar again which is blended with the same Dominican tobaccos which feature in our iconic Davidoff Signature, Grand Cru, Aniversario and Millennium lines“ says Edward Simon, Chief Marketing Officer at Oettinger Davidoff AG. 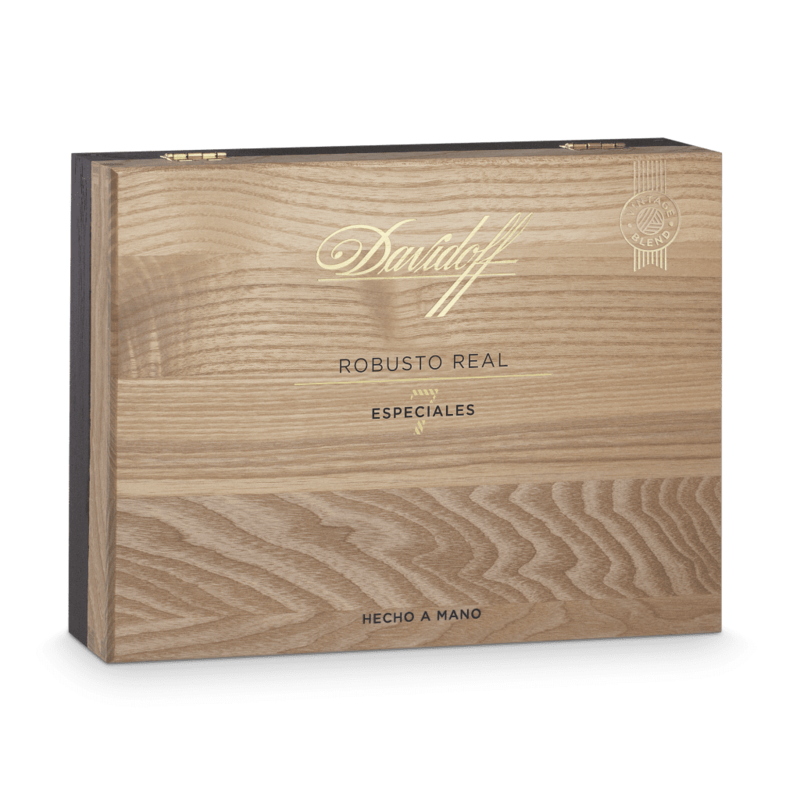 Rewarded with the highest accolades from key industry publications the Robusto Real Especiales 7 achieved an outstanding 99 points of 100 from halfwheel.com and was noted to evolve and progress in complexity with every draw. 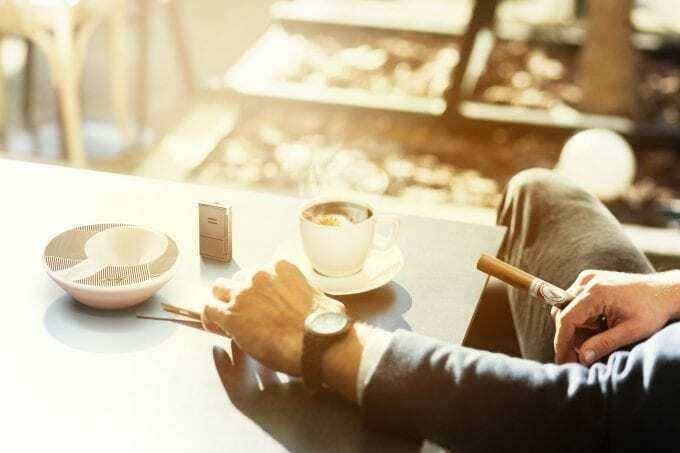 “This was a masterclass in how to blend a cigar to not only improve upon each puff, but more importantly, interact with both the mouth and nose and in at times perfect harmony” writes halfwheel.com. 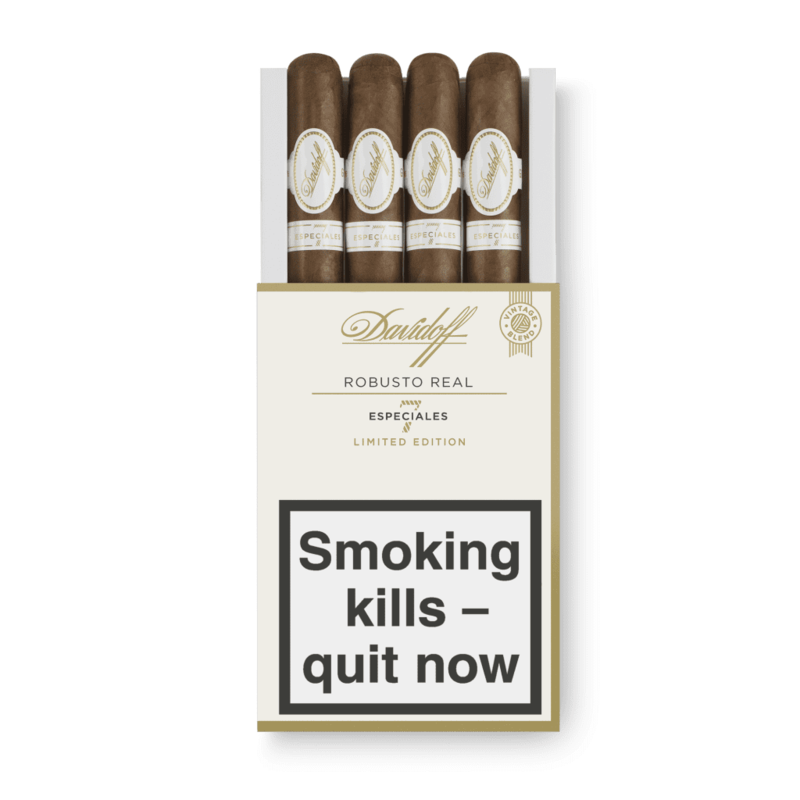 A first vintage blend from Davidoff blended with 7 well aged tobaccos which are also featured in Davidoff’s iconic Signature, Grand Cru, Aniversario and Millennium lines. The superb Habano seed wrapper grown in Ecuador gives the cigar a balanced yet complex start with notes of earth and okumé wood along with walnuts on the tongue. In its progression the cigar develops notes of lemon, cream, salty caramel and milk coffee coming to an immensely flavourful peak. The different filler and binder tobaccos from the Dominican Republic blend to a multifaceted yet clean and detailed taste stimulation, sure to fill aficionados time beautifully. The cigars come in beautiful wooden boxes, and packs of 4 cigars exclusively available in Global Travel Retail. Featuring a natural wood design and an icon highlighting the vintage cigar’s blend, the boxes present 10 Robusto cigars, while the packs are designed in a premium cream colour also adorned by the vintage blend icon. 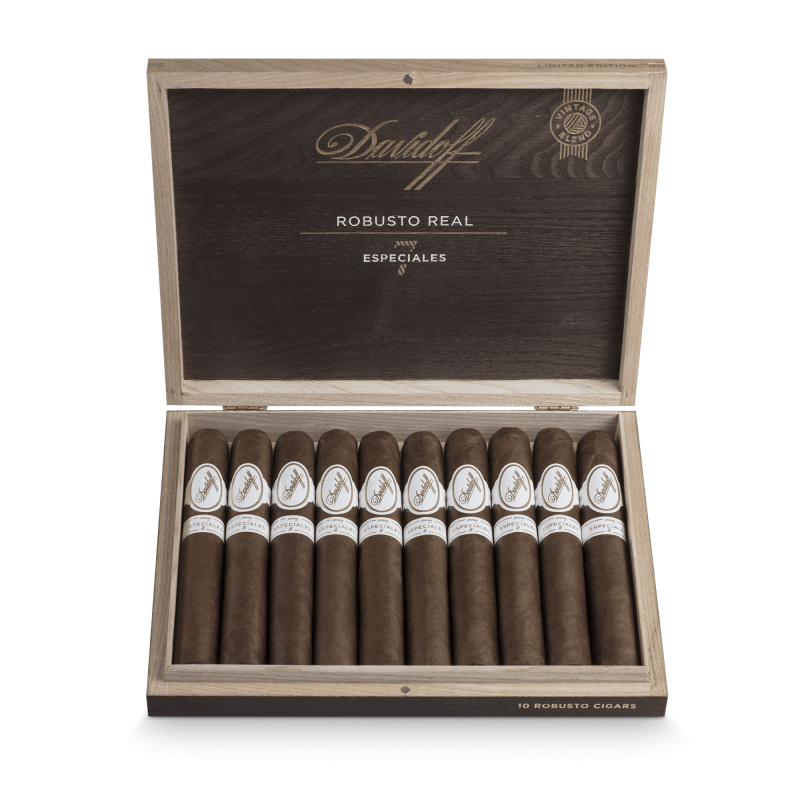 From April 2019*, the Davidoff Robusto Real Especiales 7 Limited Edition cigars will be available at select Davidoff Appointed Merchants, Flagship Stores and Global Travel Retail locations.